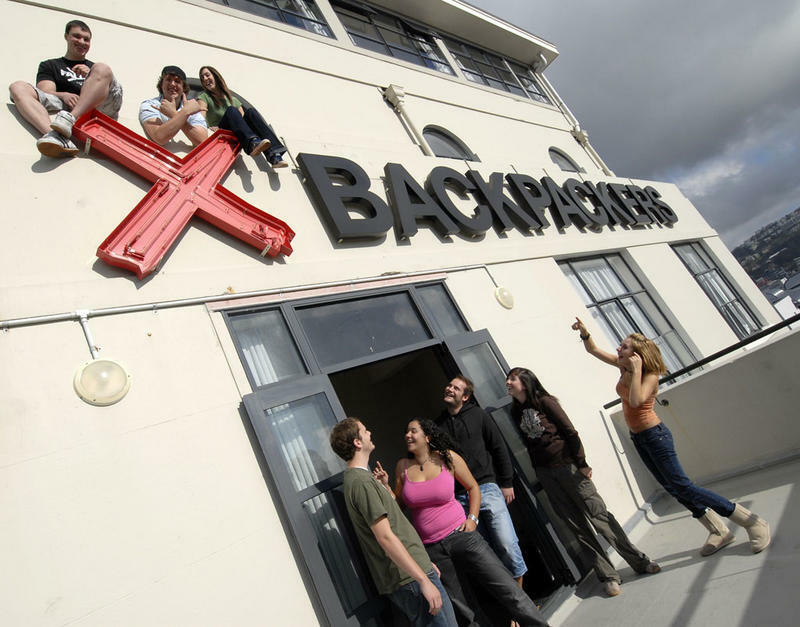 Base Backpackers is a stylish hostel located in funky Courtenay Place, the centre of Wellington's nightlife, and just minutes walk to supermarkets, shop, cafes, transport, gig venues, and local attractions including the famous Te Papa museum. 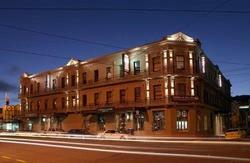 We also have limited parking available for $15 per night. The property is open 24/7 and offers a room for every budget, from dorm share to private en-suites, and exclusive to Base only, the up market, luxury Sanctuary floor for girls only. There are also great chill out areas, a communal kitchen, dining area, a TV room, high speed Internet/Global Gossip and wireless access. To make your stay in Wellington as perfect as possible, our friendly, local travel desk staff will help you book your activities, travel and accommodation for your onward journey. 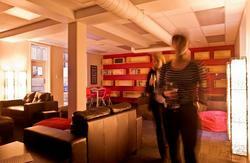 Indulge in the atmosphere of our onsite Basement Bar; it's just too much fun in one area! Daily specials and DJ's jamming all night long in the bar. 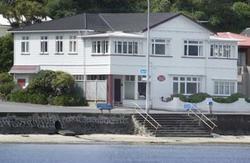 With the city on your doorstep and such great facilities Base Wellington is the perfect place to stay. Museum of City and Sea: located on the waterfront, the building is a restored heritage icon and offers a journey through the Capital's past present and future. Beach 5 mins walk from Hostel. Backpacker buses drop at the door. The airport is 7km southeast of the city centre. The super shuttle will take you from the airport to base at any hour and will cost around $15.